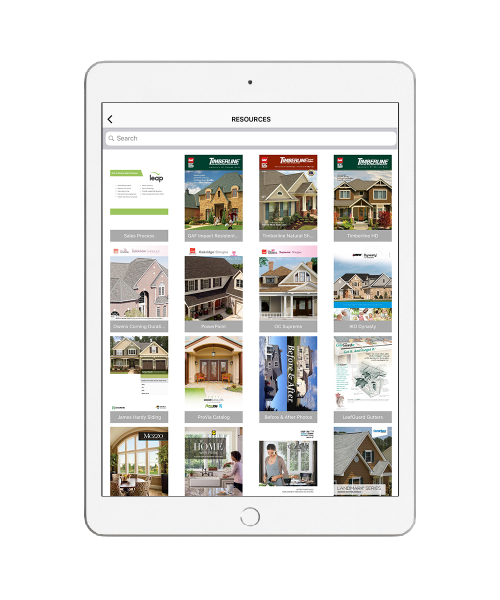 Leap, designed by a former home improvement sales professional, is the first data management application to digitize the in-home sales process, the company says. 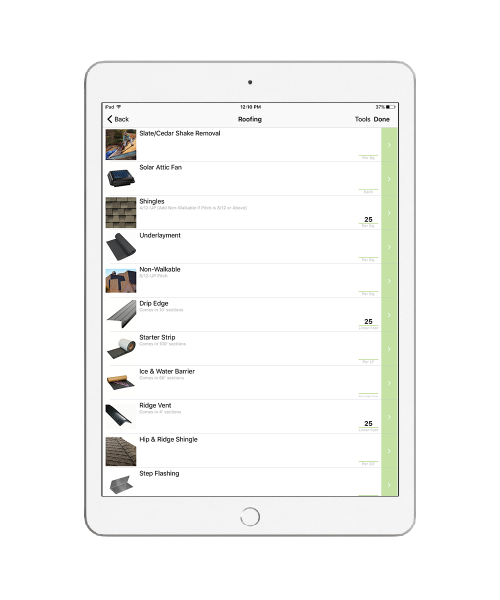 The app—fit for remodelers, general contractors, landscapers, electricians, and more—creates accurate estimates from a user’s database of product and service prices. It can also create on-the-go contracts and collect signatures on-site. It integrates seamlessly with sales tools such as Salesforce, MarketSharp, and Provia. The developer also has partnered with top lending firms such as GreenSky to provide in-app financing options on-site, allowing customers to obtain faster financing approvals. Leap provides accurate measurements, a digital library of company literature, the user’s own digital price guides, and shorter training times for sales employees. The user system allows builders and contractors to manage their sales teams remotely and provide them with up-to-date resources. Users can access their Leap account and information from any web browser, and the on-the-go application is compatible with all iOS mobile devices but works best with iPad tablets, the company says. See more technology news from Products magazine here.